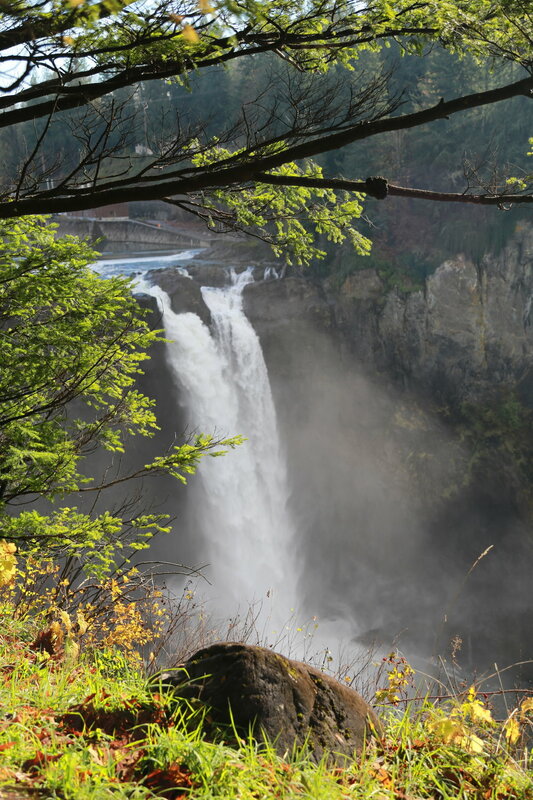 The other day we spent the most glorious November afternoon at Snoqualmie Falls. Regardless of how touristy this place has become it will always hold a special place in my heart. This is where my husband told me he loved me, this is where my husband proposed. This is where our love story began.